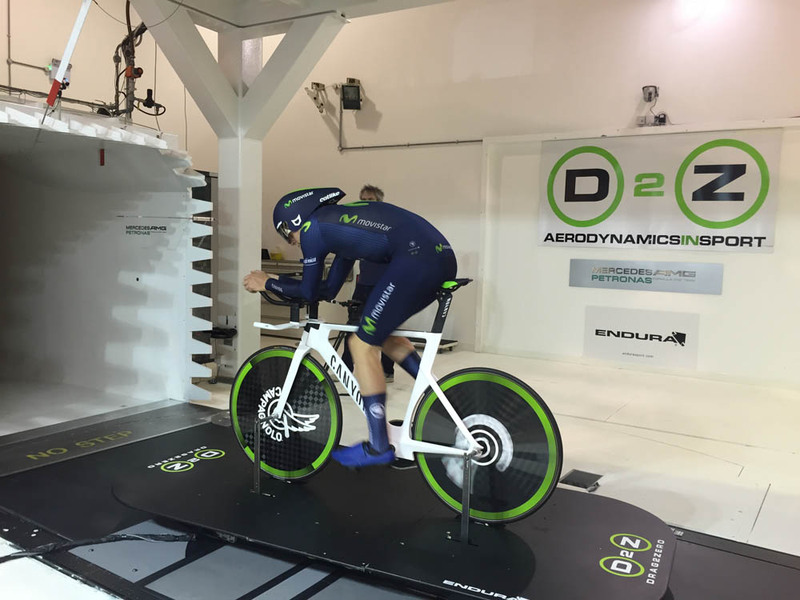 Alex Dowsett spent Monday in a wind tunnel honing his aerodynamic position ahead of his attempt on the Hour Record in Manchester on Saturday, May 2. 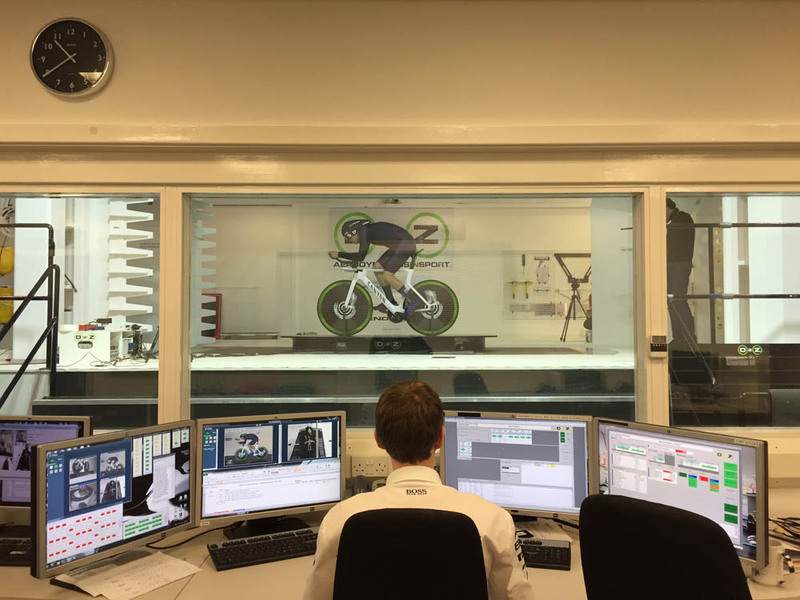 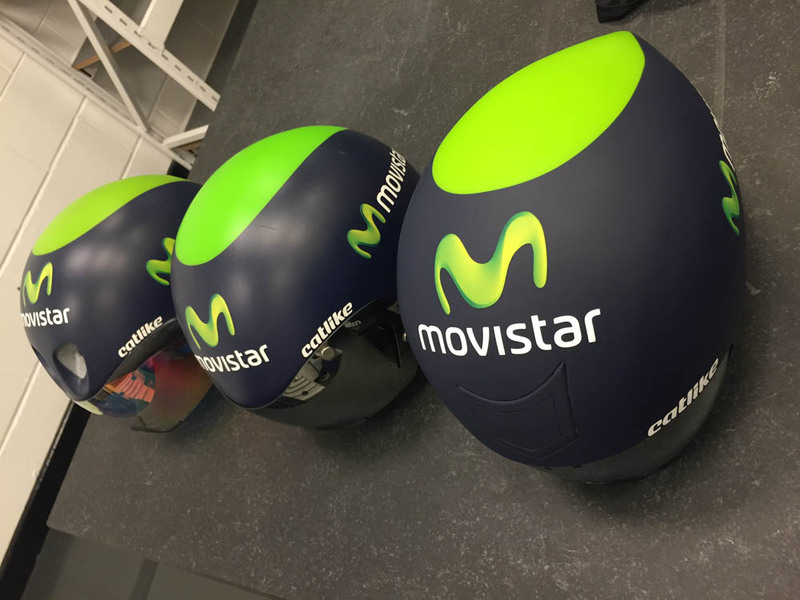 With less than two weeks to go until his crack at the gruelling record, Movistar professional Dowsett visited the Drag2Zero wind tunnel in Brackley, Northamptonshire, which is part of the Mercedes AMG Petronas headquarters. 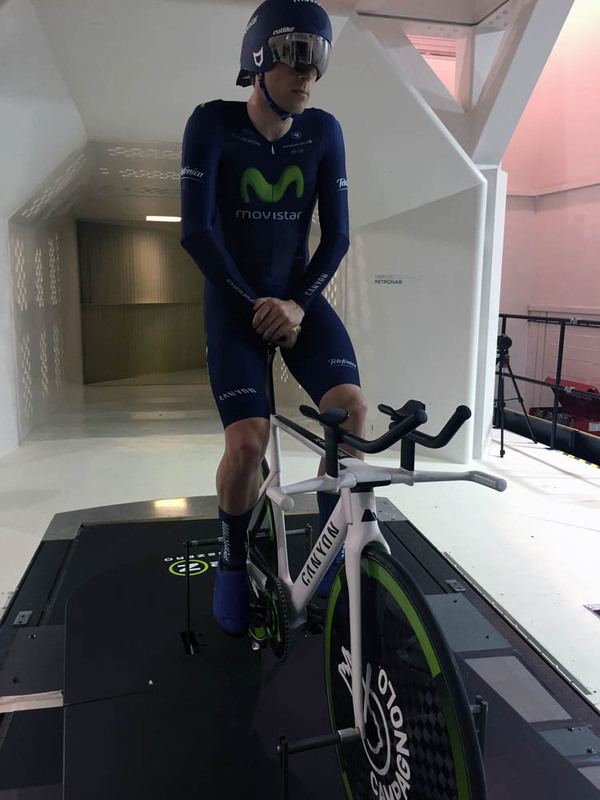 The purpose of the session was to fine-tune Dowsett’s riding position, Canyon Speedmax bike set-up and clothing before he bids to beat the current Hour Record of 52.491 kilometres set in Switzerland on February 8 by Australian Rohan Dennis (BMC). 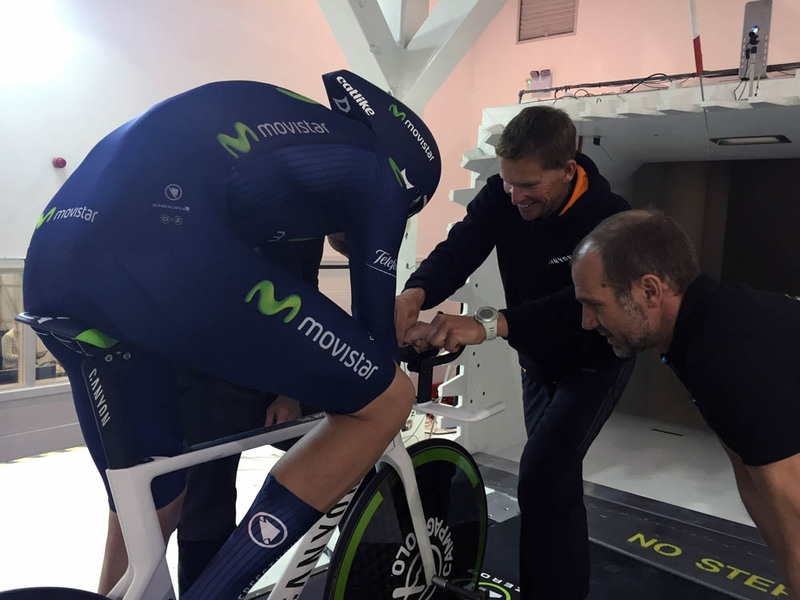 Dowsett has now returned home to Essex to continues training before heading to Manchester on Monday, April 27. 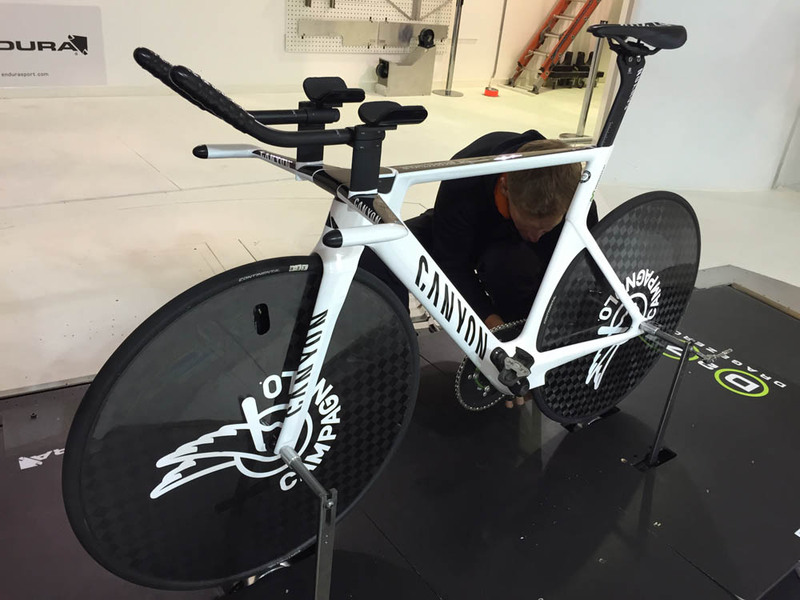 His previously-scheduled Hour Record attempt in February was postponed after the 26 year old fractured his collarbone in a training accident in mid-January. 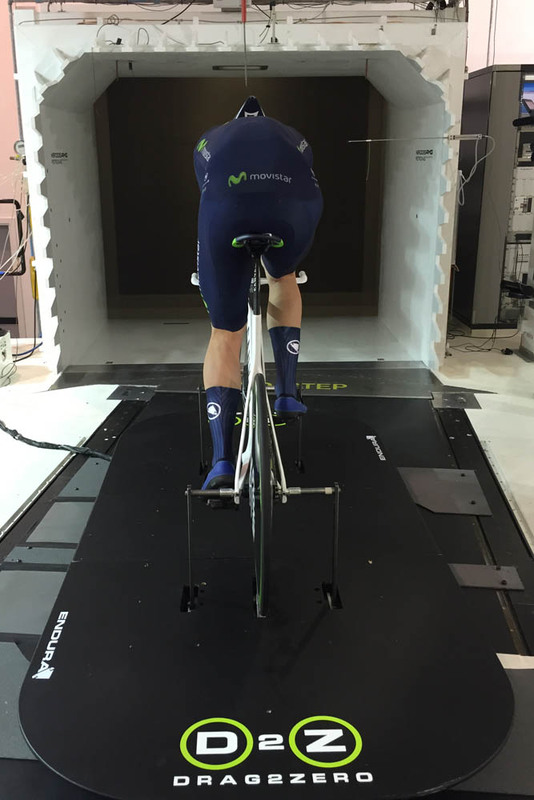 With few racing hours under his belt in 2015 due to the injury, Dowsett signalled his return to form at the Circuit de la Sarthe stage race in France at the beginning of April by taking a close second place behind team-mate Adriano Malori in the event’s time trial.